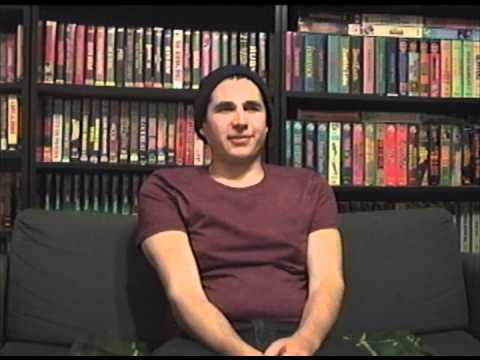 Check out the teaser trailer for the upcoming documentary Adjust Your Tracking The Untold Story of the VHS Collector. The good kids over at VHShitfest were nice enough to involve me, and you will see a quick second of me making a fool of myself as usual! Woo-hoo! While your at it hit up their kickstarter and show them some love.